The private walking tour of Kensington and Knightsbridge area covers some of London’s most popular landmarks and attractions. The tour starts from High Street Kensington Station (check location). The first stop is at St Mary Abbots Church, designed by the famous architect Sir George Gilbert Scott. 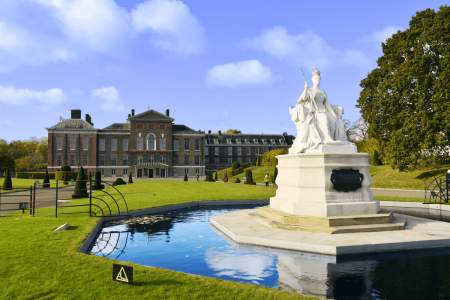 Then you will visit the gorgeous Kensington Gardens and you will see the magnificent Kensington Palace and its fabulous gardens. 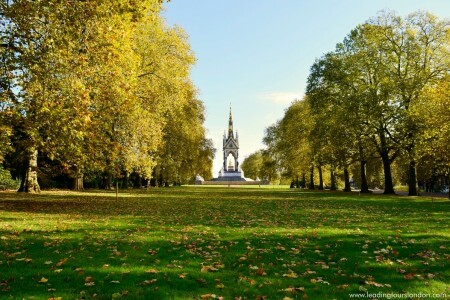 After a refreshing walk, you will reach the majestic Albert Memorial, commissioned by Queen Victoria in memory of her beloved husband, Prince Albert. 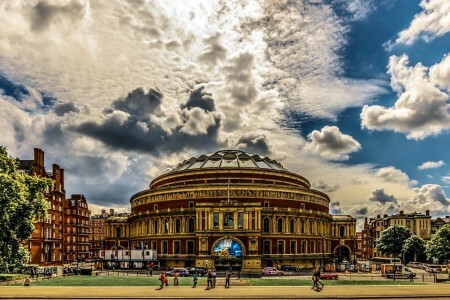 Next to it is located the Royal Albert Hall, location of some of the most notable events in British culture. Then the journey will lead you to Victoria & Albert museum, which is the world’s largest museum of decorative arts and design. There you will enjoy a guided tour of some of its main galleries. Then you visit the Brompton Oratory, designed by Herbert Gribble in Italian Renaissance style. The tour continues through the beautiful Bromton Road, leading you to the gates of one of the world’s most luxurious department stores – the Harrods. 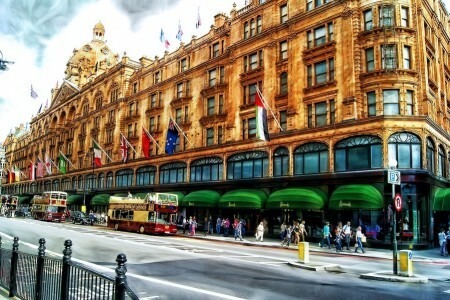 The Harrods motto “all things for all people, everywhere”, is stong enough to plan some shopping time after the tour! A choice between your hotel (if centrally located) and a recommended meeting point. The ideal meeting point for this private tour is from High Street Kensington Station (find it on the map) . Our recommendation for the starting time of the tour is between 9 AM and 1 PM. The walking tour of Kensington and Knightsbridge, lasts for about 3 hours. If you would like to visit some other museums or attractions, we can include them in your private tour, as an extra. We require this information, in order to plan the time schedule of the tour.